Warehouse 13 Inspired Club – Update! Club goes on sale December 15th! 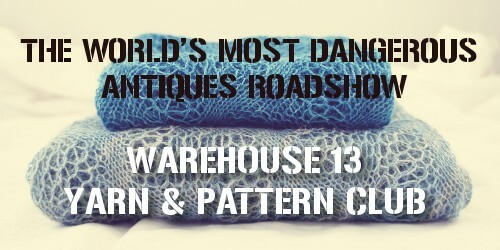 The World’s Most Dangerous Antiques Roadshow club goes up for sale this Sunday! I little bird told me it goes live at 10 am CST. Remember this club is pretty exclusive. There is only 25 spots! I am really excited for everybody to meet my new designs. Tags: club, FYI, NGY. Bookmark the permalink.